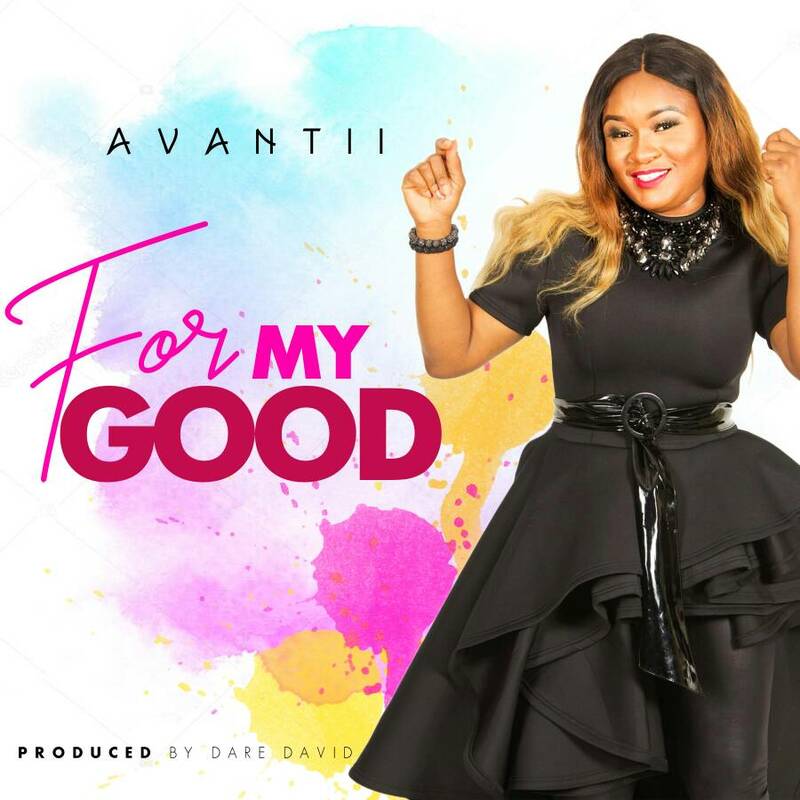 Award Winning Gospel art Avantii Uzor, has finally Release her energetic, joyful and happy tune “For My Good”. “For My Good” is a welcomed reminder of the Bible scripture Romans 8:28: “And we know that all things work together for good to them that love God, to them who are the called according to his purpose.”, that trials are not a sign of God’s disapproval, but rather an instrument of God that brings perseverance into our lives. God knows the future and His desires will be accomplished. “I make known the end from the beginning, from ancient times, what is still to come. I say, ‘My purpose will stand, and I will do all that I please’” (Isaiah 46:10). Even when things seem chaotic and out of control, God is still in charge. We sometimes worry about what’s happening to us because do not know what is best for us. But God does.